Osborne Dental is a full service family and cosmetic dental practice located in South Jordan, Utah. Dr. Bret Osborne prides himself in offering high-quality affordable dentistry. We believe that dental care is imperative and we work hard to make it available to as many people as possible. We keep our fees reasonable, we are extremely insurance friendly and we provide services that make our office convenient for the entire family. Many people are not aware that dentists treatment styles can vary greatly. Some dentists are very aggressive and others are less aggressive. At Osborne Dental we believe that you should have the information necessary to make your own informed decision. We promise that you will never feel pressured by our dentist or staff. You will, however, feel like you fully understand the situation of your oral health and that you have the opportunity to choose the plan of action that is best for you..
We work hard to make our office as comfortable as possible. Dr. Osborne goes to great lengths to keep patients comfortable. While pain free dentistry may not be 100% realistic, we strive to come as close to it as possible. 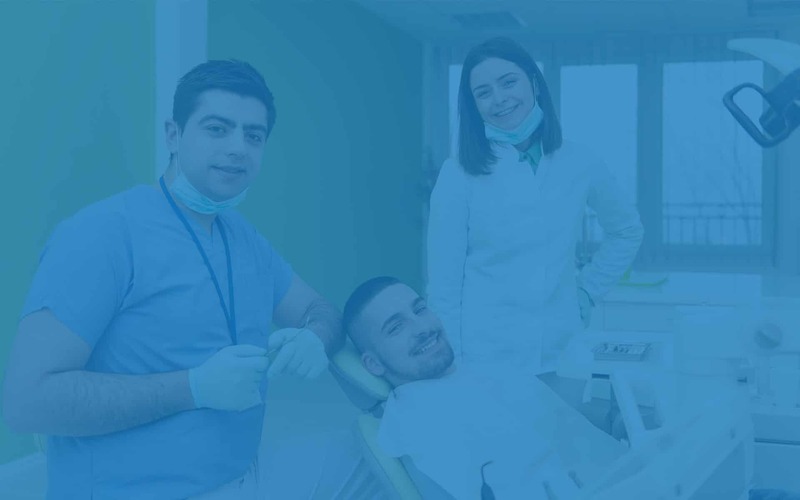 We stay on the cutting edge of dentistry to make sure that our services are high-quality and to ensure that any restorations we provide will last as long as possible. Dr .Osborne always completes more than the required number of hours for continuing education. You can trust that the quality of work provided by Dr. Osborne will be top notch. We take extreme pride in providing what many consider the best dentistry in South Jordan. As many of you know, we recently moved to a beautiful new facility. Thanks to our wonderful patients we outgrew our former dental practice and we now have the capacity to take our new patients who come primarily from referrals from happy patients. We are so happy not to be limited by space because we want to be able to provide unparalleled service to as many people as possible.